Representing Davao City, Katarina Rodriguez, 26, was crowned Miss World Philippines 2018 on October 7, 2018 at the SM Mall of Asia Arena in Pasay City, Metro Manila, Philippines. She will represent the Philippines in Miss World 2018 on December 8, 2018. Before being crowned as Miss World Philippines 2018, Rodriguez won Best in Long Gown. She also received four sponsor awards, which are Miss Blue Water Day Spa, Miss Cosmo Skin, Miss Resorts World Manila and Miss Bench Body. Young is the first and still the only Miss World from the Philippines. She was crowned in Nusa Dua, Indonesia on September 28, 2013. Chhillar, the 67th Miss World, will crown her successor in Sanya, China. Rodriguez is expected to compete against more than 120 Miss World 2018 contestants from around the world. It was also in Sanya where Chhillar was crowned Miss World 2017. Miss World 2018 will mark the sixth time the Chinese city is hosting the international beauty pageant. 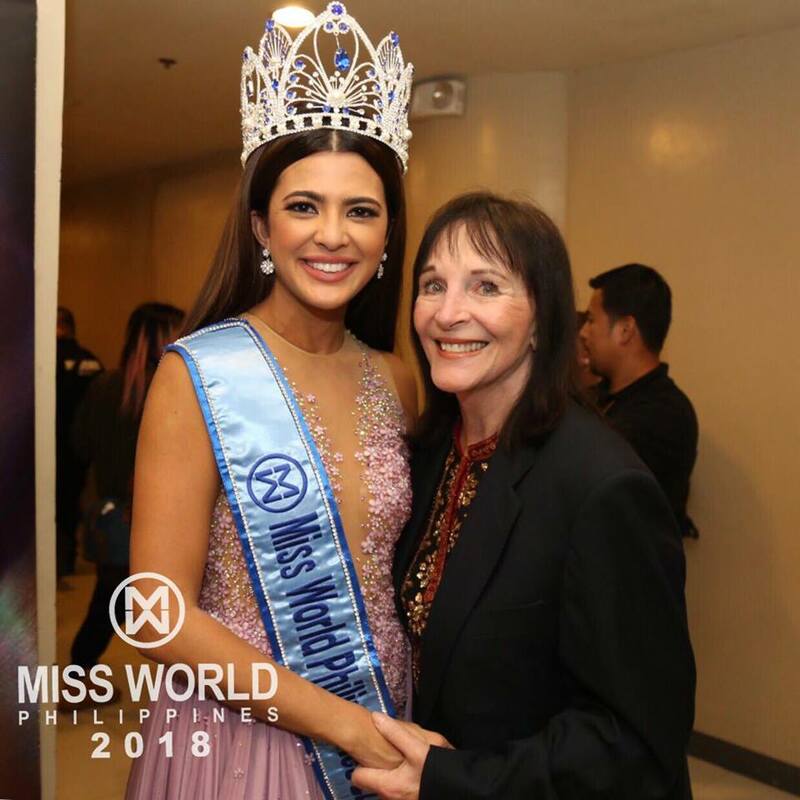 Miss World 2018 will not be Rodriguez’s first international beauty pageant. Before joining Miss World Philippines 2018, she represented the Philippines in Miss Intercontinental 2017 and finished first runner-up. In 2014, Rodriguez was one of the 16 contestants of “Asia’s Next Top Model” Season 2. She finished third. Aside from Rodriguez, three other queens were crowned during the Miss World Philippines 2018 coronation night. They are Miss Eco Philippines 2018 Maureen Montagne, 25, Reina Hispanoamericana Filipinas 2018 Alyssa Muhlach Alvarez, 22, and Miss Multinational Philippines 2018 Kimi-Lei Mugford, 18.